Dave was born and raised in Cleveland in the 1960's. He attended and graduated from St. Joseph High School (which merged and is now known as VASJ). Dave started working on the grounds crew at Cleveland Stadium in 1978, becoming the Head Groundskeeper for the Cleveland Browns in 1984. Dave was hired as the Head Groundskeeper for Lakewood Recreation in 2006. 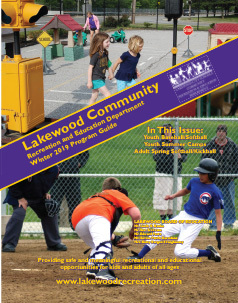 Dave maintains all of the fields and stadiums from Spring until early Winter for all the outdoor leagues, which iincludes the high school sports seasons, that we provide in Lakewood for both youth and adult. 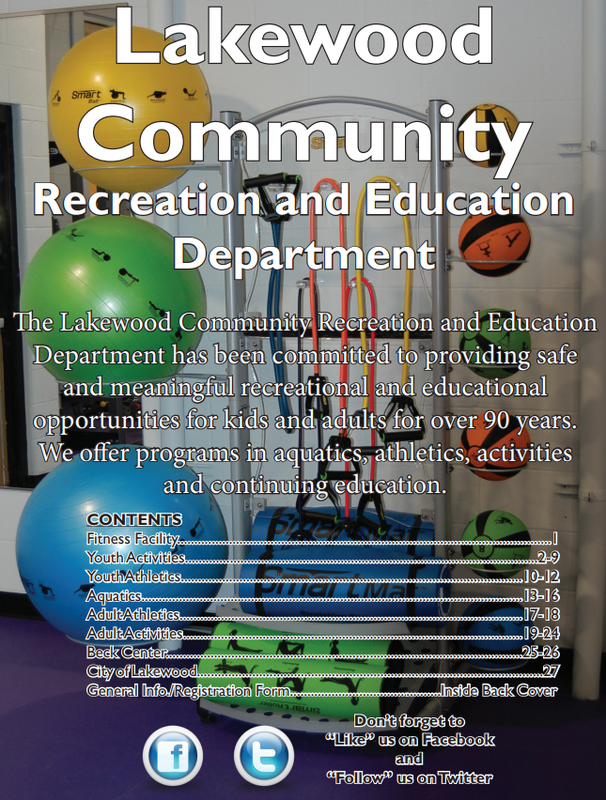 Dave is instrumental in allowing the Lakewood Recreation Department to play more games than any other department in the surrounding area because of his field expertise.